There’s a pretty awesome variety of new digital PlayStation titles launching on the PS Store this week for the PS4, and yes, even the PS Vita and PSVR. 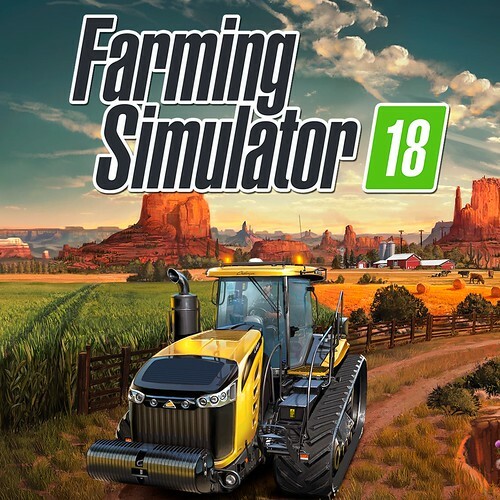 We’re talking WipEout Omega Collection, Victor Vran, DIRT 4, The Elder Scrolls Online: Morrowind, Farming Simulator 18, Neighborhorde, Superbeat: Xonic, etc., etc. Check out the full list below, and see the live listing of the new content on the PS Store, right here. 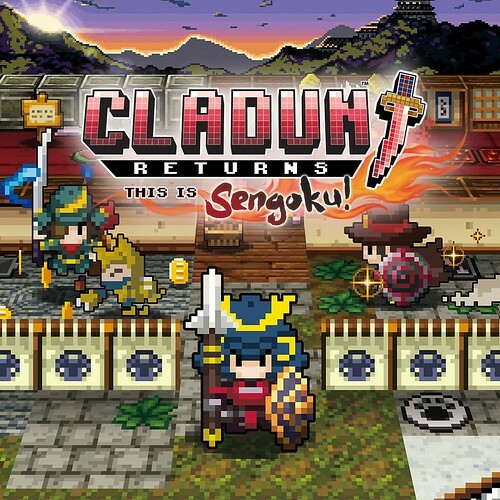 Saddle up for some retro-styled dungeon-crawling goodness with Cladun Returns: This is Sengoku! Meet classic heroes from Japan’s Sengoku Era as you help the souls of the dead settle their unfinished business. A virus threatens humanity. 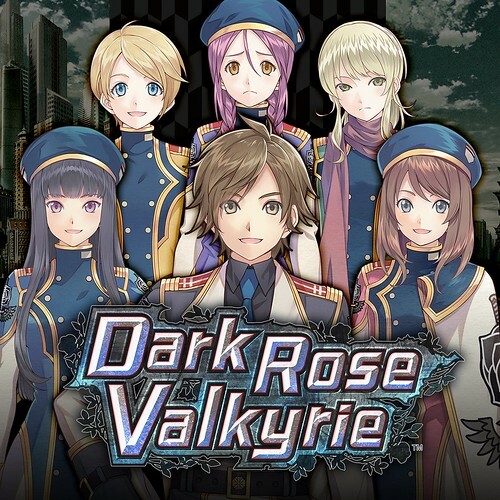 Valkyrie Force, move out! In this RPG, fight using customized weapons, team attacks, Overdrive mode, and more! But beyond battle, you’ll have to interrogate teammates to find who’s been turned in order to save the world. The world’s leading off-road racing series is back! 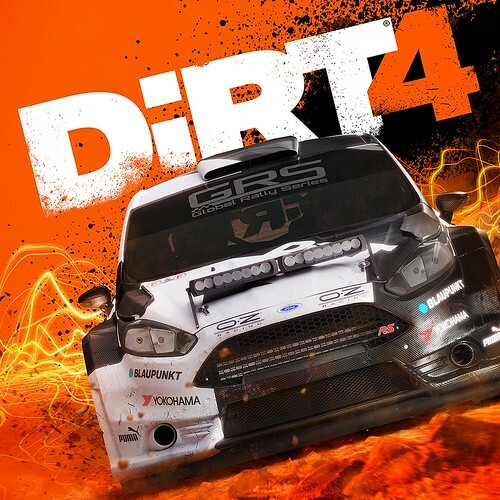 Dirt 4 puts you at the wheel of the most powerful machines ever made as you face the toughest roads and circuits on the planet in rally, rallycross, and landrush. 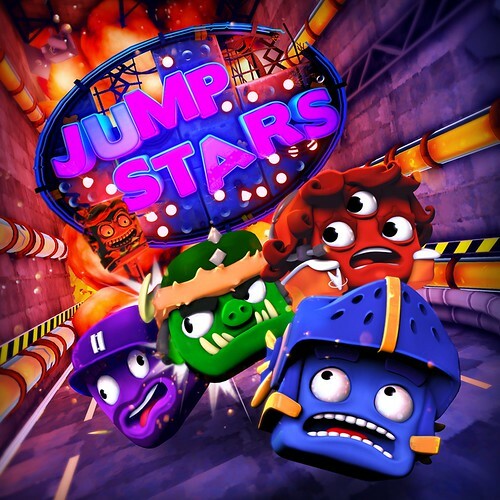 Introducing Jump Stars, the bonkers new local multiplayer party game which pits player against player in a bizarre, violent game show as they collectively compete to save their skins. 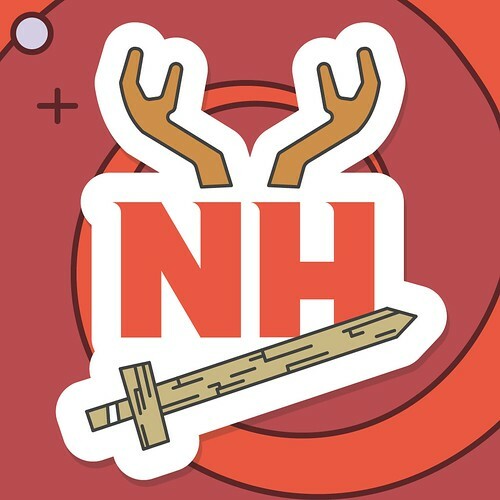 Neighborhorde is a couch co-op shoot-em-up where you and your team of friends use toys as weapons and game-changing superpowers to survive evil robots and zombie Abe Lincolns. 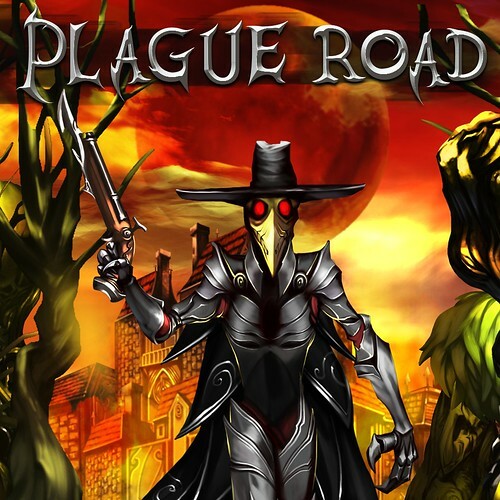 Set around a city being consumed from within by disease, Plague Road tells a story of a lone doctor who abandoned his home and now returns to learn the fate of those he left behind. Randall wakes up in a distopyan world in which people are content living under constant surveillance and absolute control. 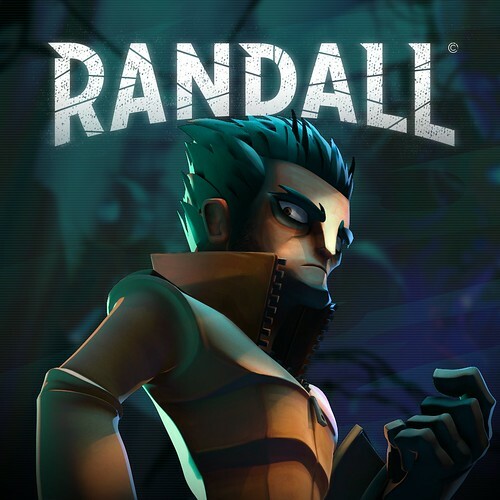 Players take on the part of Randall, a powerful telepath with a touch of schizophrenia. His abilities allow him to control and play as every single character on screen, seamlessly swapping between them, exploiting the power that they have. 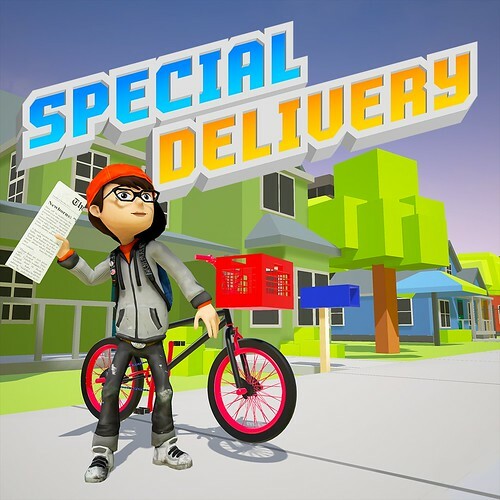 Dodge cars, dogs, and tornadoes as you grow your subscriber base and expand your paper route in this arcade inspired newspaper delivery game. 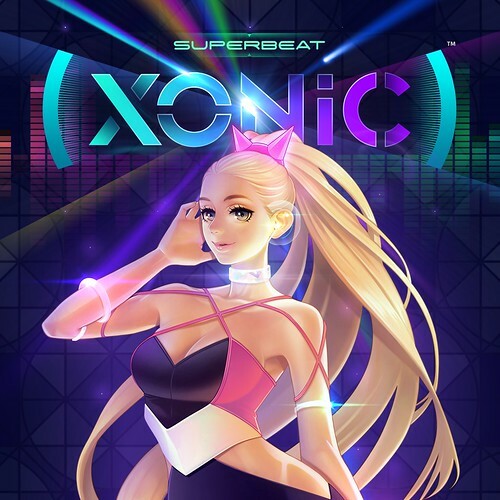 Experience Superbeat: Xonic, the new music game sensation that’s bound to have you on the edge of your seat! 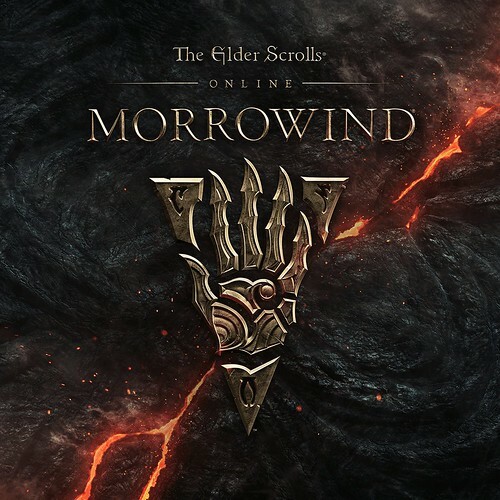 Enjoy the stunning visuals and effects as you play your way through 68 unique songs and unlock tons of hidden rewards and items. Perform and perfect awesome combos and show the world you’re the best by climbing the Ranking system! 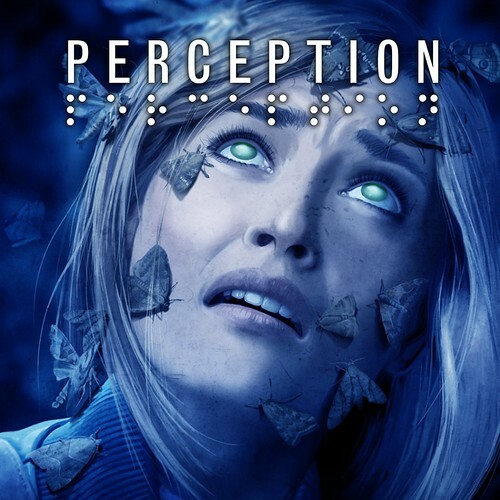 Play through the eyes of Renée, a 16-year-old girl who suffers from the symptoms of mental illness. She is searching for answers to the many questions from her past, while exploring the place where she spent most of her youth. Guide Renée through a dark and emotional journey where the lines between entertainment, storytelling, and reality blur. 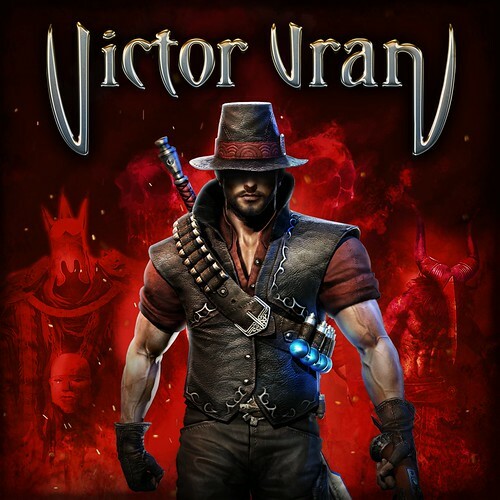 Become Victor, hunter of demons. 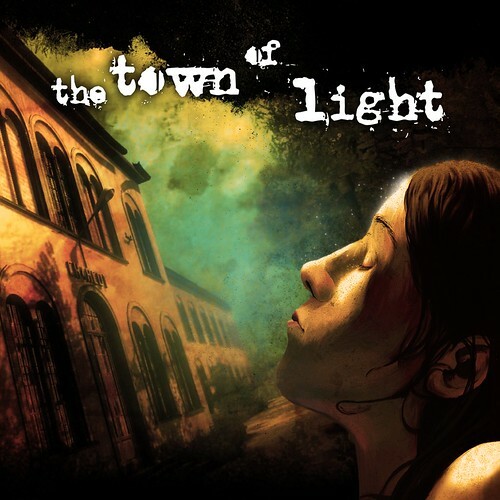 Forge your own hero on a quest to liberate the cursed city of Zagoravia. Decide how you play at any moment, even in the heat of battle. Modify your demon slaying loadout as you dodge deadly attacks, leap from towering locations, and take on hordes of hideous beasts and cunning boss monsters. 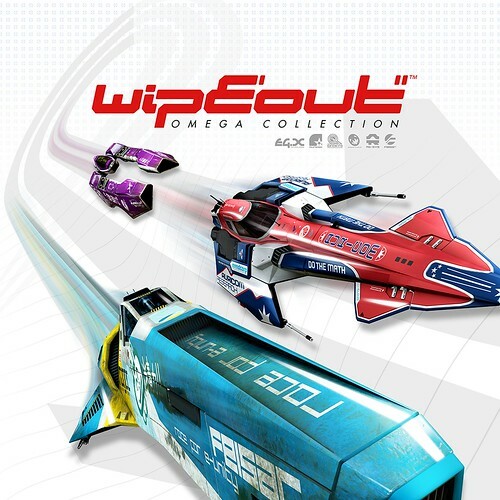 Wipeout Omega Collection brings together all the content from Wipeout HD, Wipeout HD Fury, and Wipeout 2048, enhanced for PS4 and PS4 Pro.